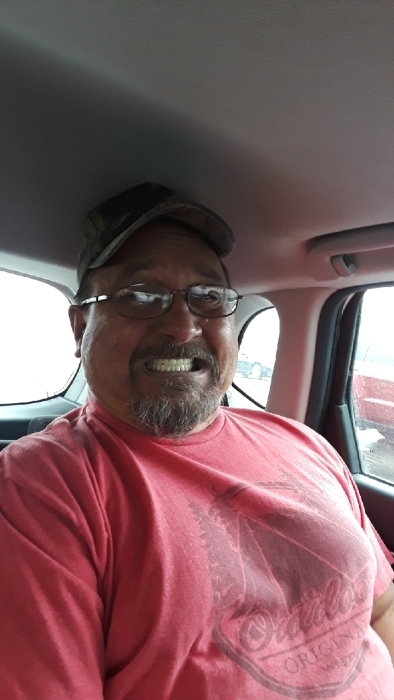 Steven Allen Cochran (52) of Buckner, Il born March 10th 1967 in Joliet Il, passed away on Sunday March 24th, 2019 at his home. Steve is the beloved son of Brenda and Bruce Meadows of Troy, Illinois. Steve was preceded in death by his wife Cindy Cochran of Carmi and father James W. Cochran of Benton. Steve is survived by his brothers Kevin Cochran “Sara” of Ohio, Bryan Meadows of Troy, Il and an Uncle Phillip Threewitt of Colts Neck, NJ. Steve had nieces (Lacey, Delaney, McKensie, Brenna, Joley) and extended family and friends. Steve also had a good friend Pud Pearce of Carmi, Il. Visitation will be held at the Morton Johnston Funeral Home on Thursday March 28th between 10am-11am followed by services starting at 11am. Reverend Brian and Sister Lori Bradshaw of Troy, Il will be conducting the service.